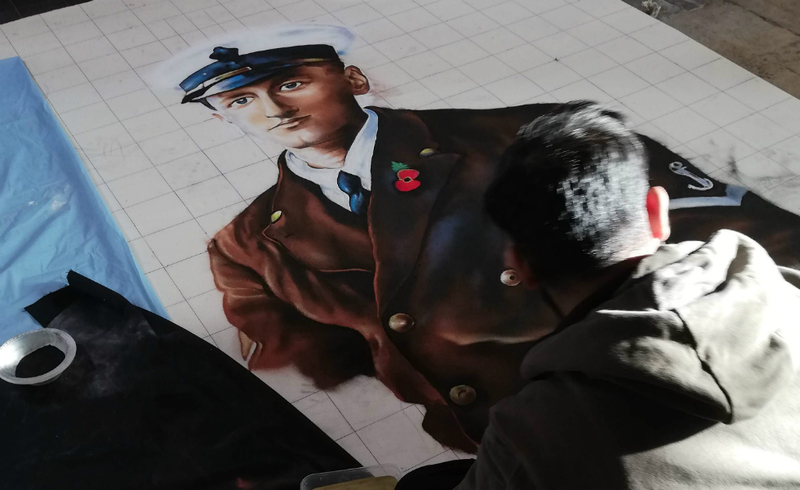 As part of the World War I Centenary commemorations we worked with Rangoli artist Milan Arvindkumar on a special artwork in St. John’s Church, inspired by an image of a local soldier who fought in WWI. 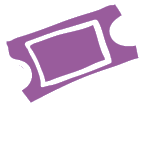 This local unsung hero in the spotlight was Arthur Cecil Townsend, father of one of our very own Festival Makers, Richard Townsend. The piece was created using traditional Rangoli techniques, painted in colour powder, and took 3 days to create from the 20th November. Over the following weeks, the church was open to all to come and view it. The family was invited to a special service on the 11th of November where the image was dismantled and scattered to the wind in remembrance of all those who lost their lives in The Great War.